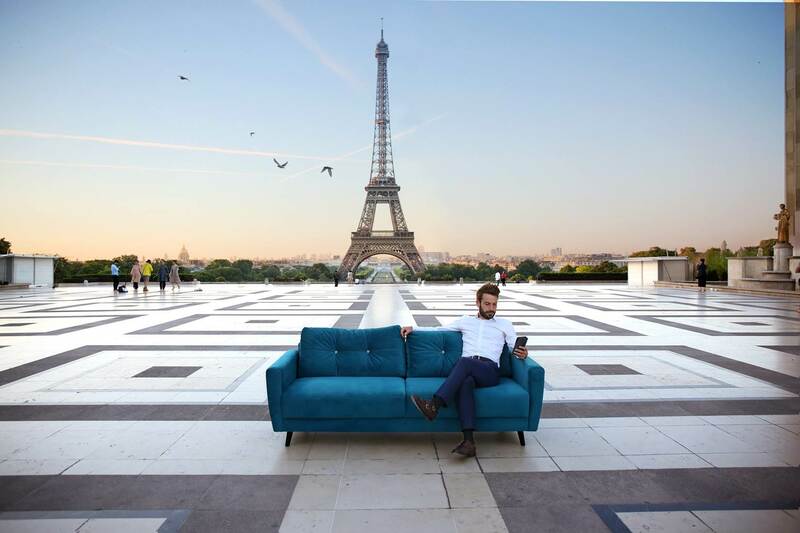 BOBOCHIC Team has more than 15 years of experience in design and selling furniture in France. 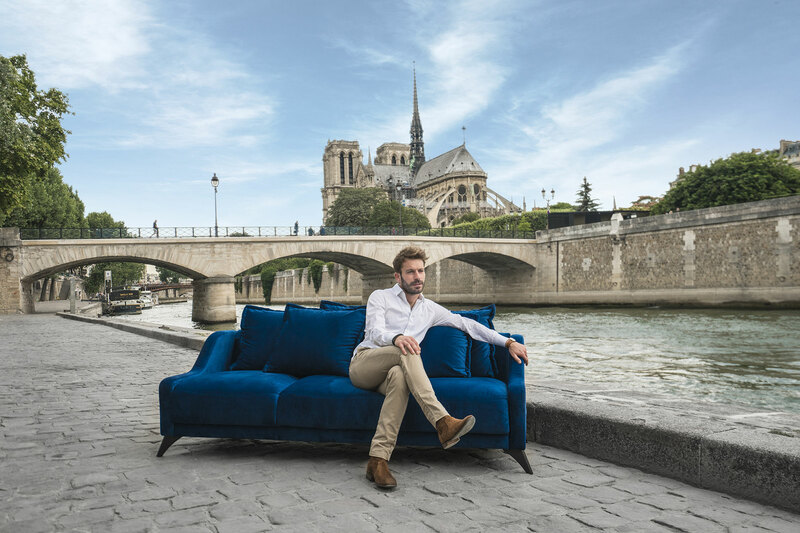 It is a well-known furniture brand in France. Our job is to meet customer needs by offering furniture with the most contempory design, the most functional furniture at the best price. All our furniture is manufactured in Europe. Behind each of our products there is the creativity, preciseness and professionalism of all craftmens and of the entire manufacturing chain, which every day put their passion and experience at your service. The imagination of our designers, from the first drawing to the test of prototypes to reach at the end a mass-production, a BOBOCHIC furniture takes 12 months to become a reality. BOBOCHIC offers you a reduced catalogue of furniture, because we believe that you will be conquered by our designs, our fabrics, our colours, our materials, our assembly and our prices ! A piece of furniture BOBOCHIC is a year of study between the first drawing and and its final manufacturing. We prefer to sell a single good mattress or sofa, rather than 500 sofas without any "soul" ! Our furniture are made entirely in Europe and benefit from the care and experience of luxury brands factories. We talk constantly with our community to improve our sofas. The best source of inspiration for us is our customers who give us constant feedback on our designs, fabrics etc...We always try to adapt ourselves to improve our sofas in the life time of the product. The goal is to never rest on our laurels and to strive towards excellence in taking into account the opinion of people who love our brand !